Edinburgh-based Fusion Whisky is launching its first blend of Scotch and Dutch single malts in partnership with independent bottler Adelphi. 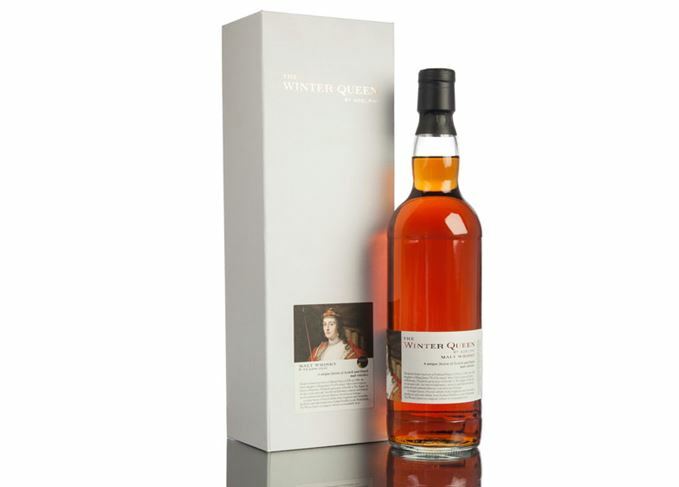 The Winter Queen is a nine-year-old blended malt containing whisky from Longmorn and Glenrothes distilleries in Scotland, as well as malt whisky from Zuidam distillery in the Netherlands. Bottled at 52.7% abv, The Winter Queen is said to contain notes of ‘polished floor boards, chocolate and desiccated coconut, and Scotch pancakes topped with bacon and maple syrup’. 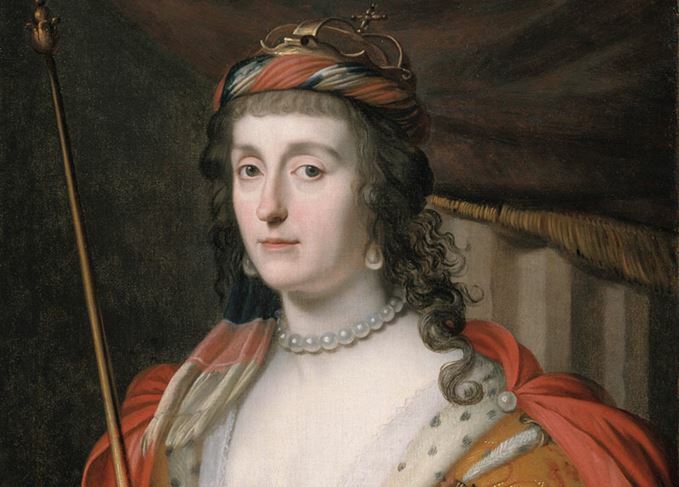 The whisky has been produced to ‘honour the remarkable legacy’ of Elizabeth Stuart, eldest daughter of King James VI of Scotland and Queen Anne of Denmark, who established an artistic and diplomatic haven after fleeing to the Netherlands. Fusion Whisky director Graham Langley said: ‘Elizabeth’s story is a superb one, and certainly deserving of a wider audience. The Winter Queen is the third multi-national blend launched by Fusion Whisky. Previous expressions include The Glover, a blend of Scotch and Japanese whiskies to honour ‘Scottish Samurai’ Thomas Blake Glover, and The E&K, a blend of Scotch and Indian whiskies to celebrate Victor Alexander Bruce, Viceroy of India under Queen Victoria. ‘By taking whiskies matured in different climates, we have been able to create a very new and innovative style, said Adelphi’s master blender Alex Bruce. Just 866 bottles of The Winter Queen will be available through select specialist retailers and priced around £125. Gordon & MacPhail’s 1956 Linkwood, plus Tomintoul and an intriguing quartet of blended malts.